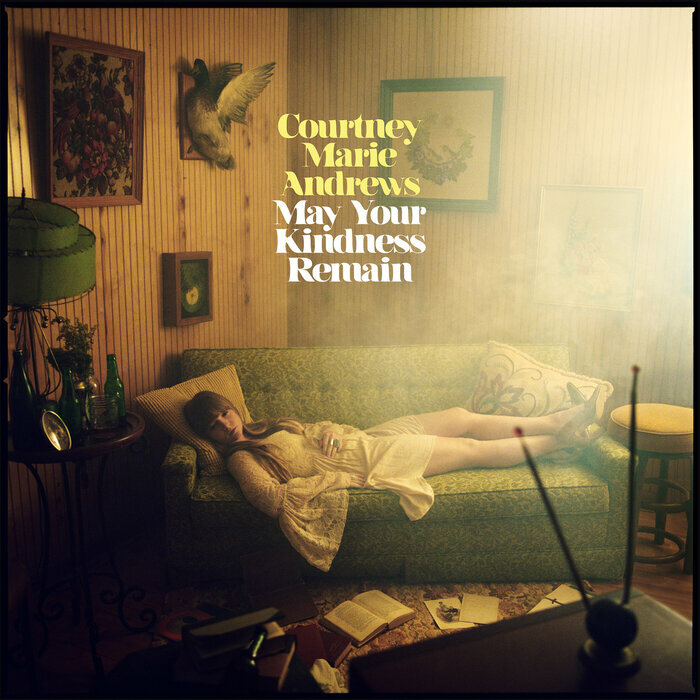 The layers of singer-songwriter Courtney Marie Andrews’ May Your Kindness Remain are vast as the music is enchanting. Her sixth record is easy to fall for, with her dusky soprano rising atop an easy-going, yet sultry band. Her groove is reminiscent of Linda Ronstadt, particularly with the way she slides around the spectrum of Americana: country, folk, gospel and something else you can’t quite put your finger on. Lyrically, Andrews is in touch with her own loneliness, kindness and empathy and that shines through songs like “I’ve Hurt Worse,” “May Your Kindness Remain” and “Two Cold Nights in Buffalo.” The inspiration for these songs came from meeting people on her tours and realizing that everyone is suffering from the same types of sadness. May Your Kindness Remain is an accurate, passionate account of facing problems directly and dealing with depression head-on.